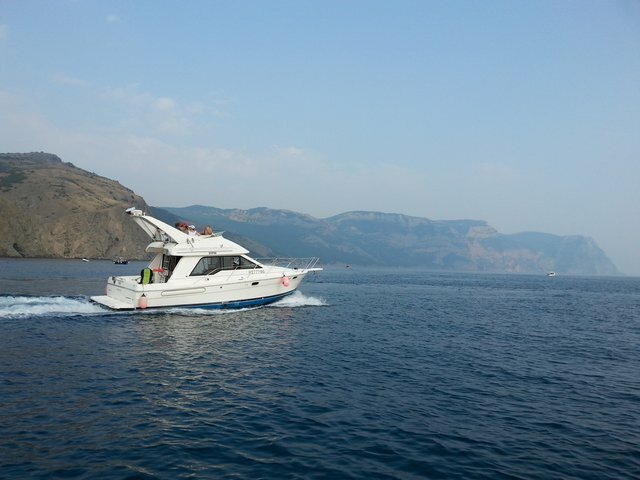 Talking about Balaklava, I always remember my Italian friend, who was traveling around the European coast. When she went with us on a sea voyage, she said it was the most beautiful place she had ever seen. 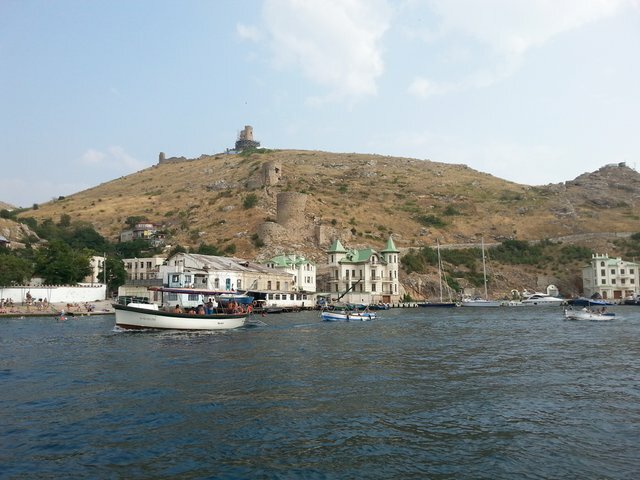 She stayed here in Balaklava! It is an earthly paradise in summer! 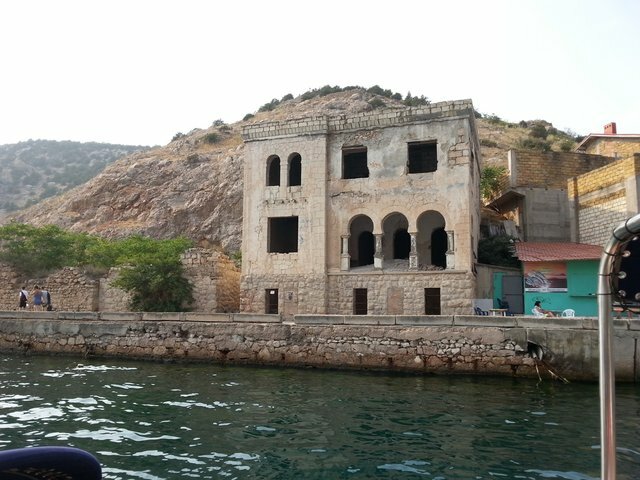 For those who haven't read my first post about Balaklava I put Part I here. 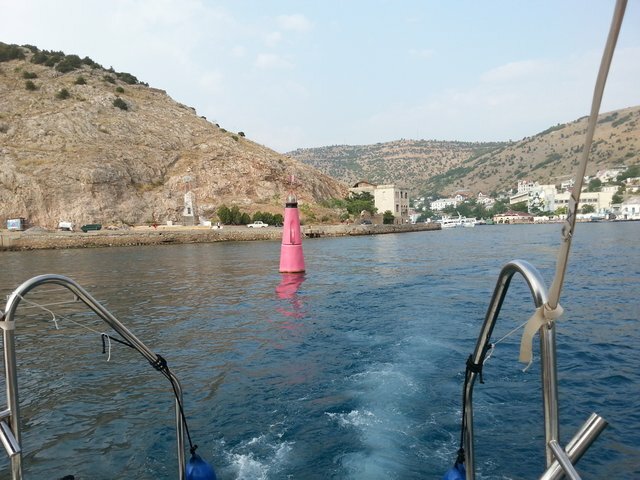 So I invite you to continue the trip along the coast of Balaklava. The ruins of a Genoese fortress are a popular tourist attraction. They are high on a clifftop. Do you find them? The city is left behind. 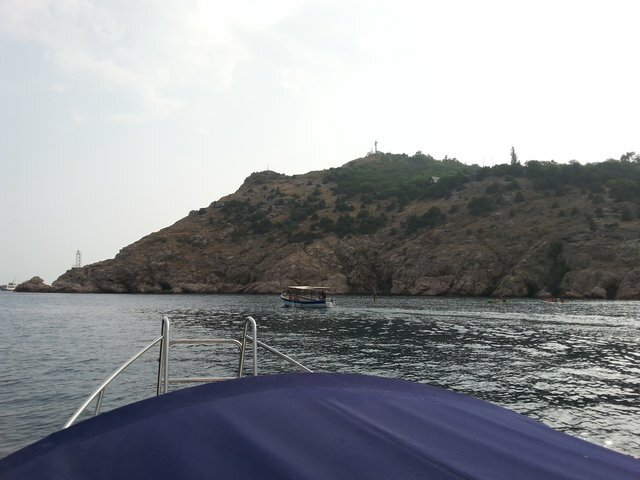 And there is only my Black sea ahead! Look! What a beautiful view! By the way, usually there are a lot of dolphins! But I haven't caught them yet! Thanks! 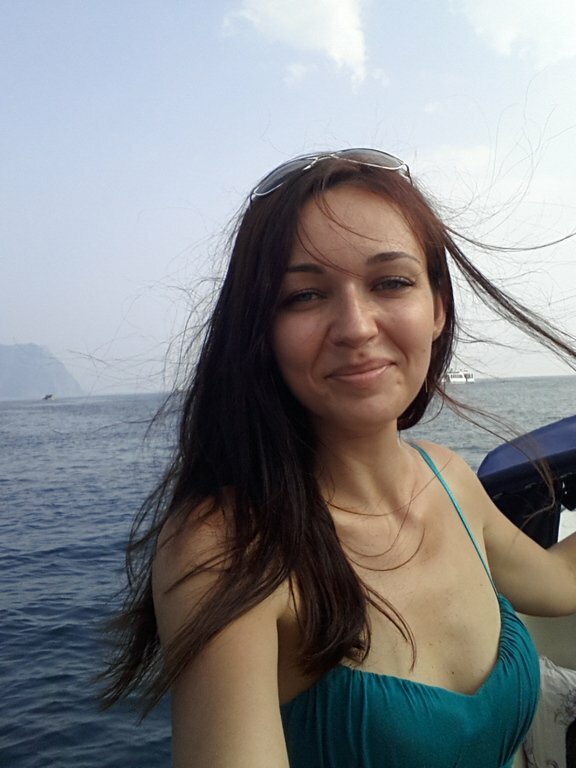 Not only pics :) Seawater temperature was 26. It was great too! Yea! 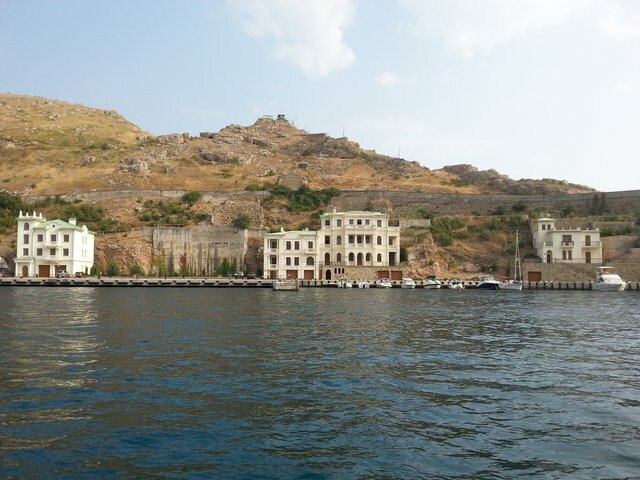 Balaklava is amazing! Thank you! 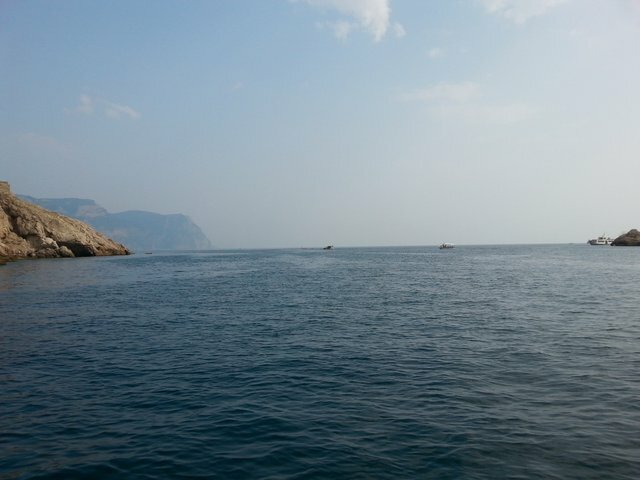 2013 I was lucky enough to go to the Crimea, but only for 2 days. But these positive emotions from the solar village on the shore of the Black Sea remained for life. Very beautiful place and lanscape, I wish I could visit such nice places too! Looks like a beautiful relaxing place !!! Thanks for showing!